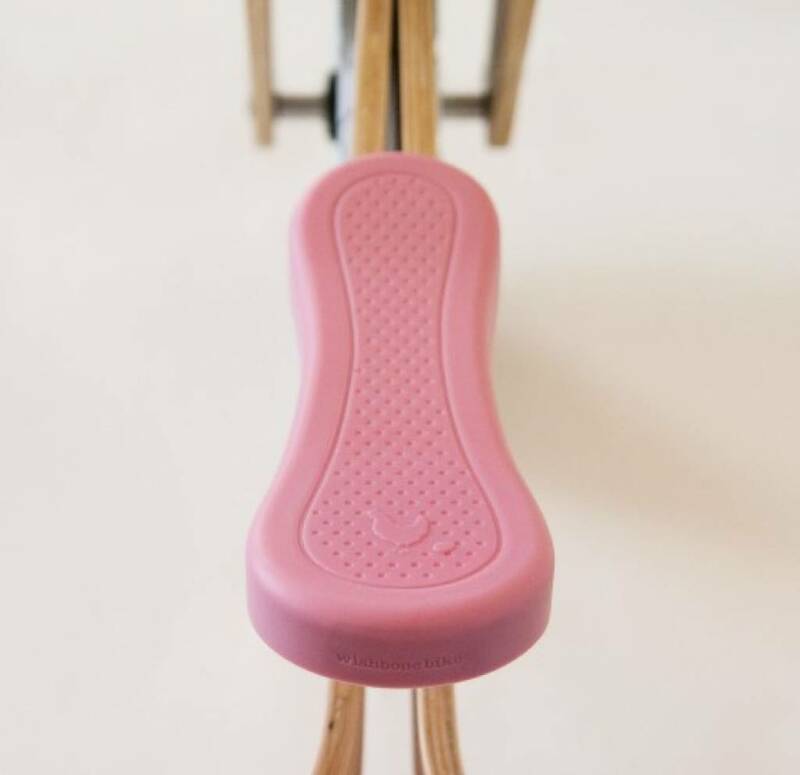 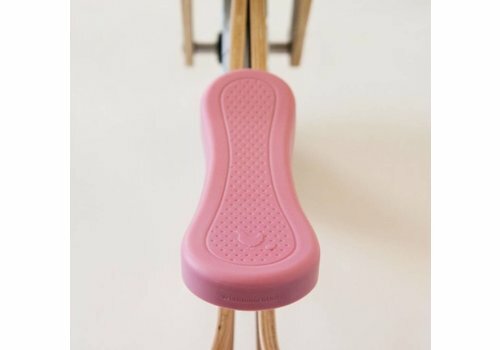 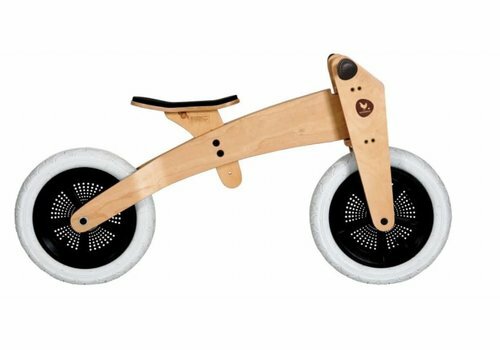 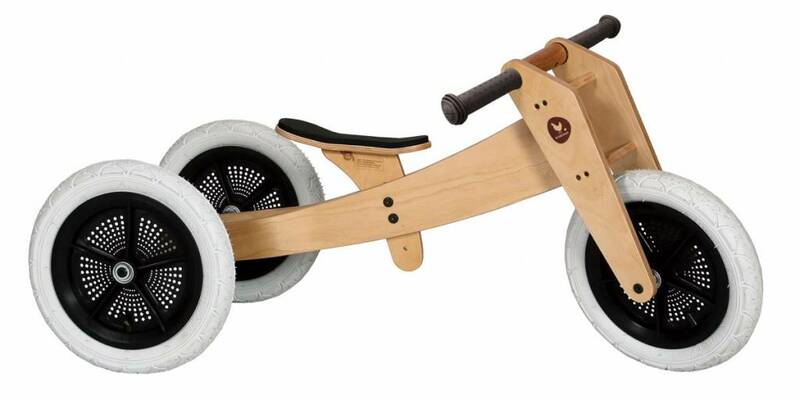 Looking for a balance bike that grows with your child? 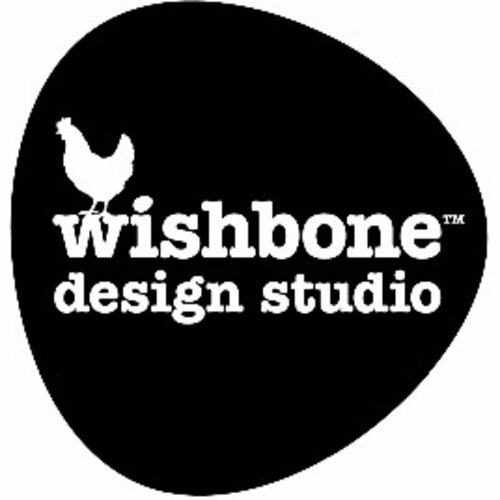 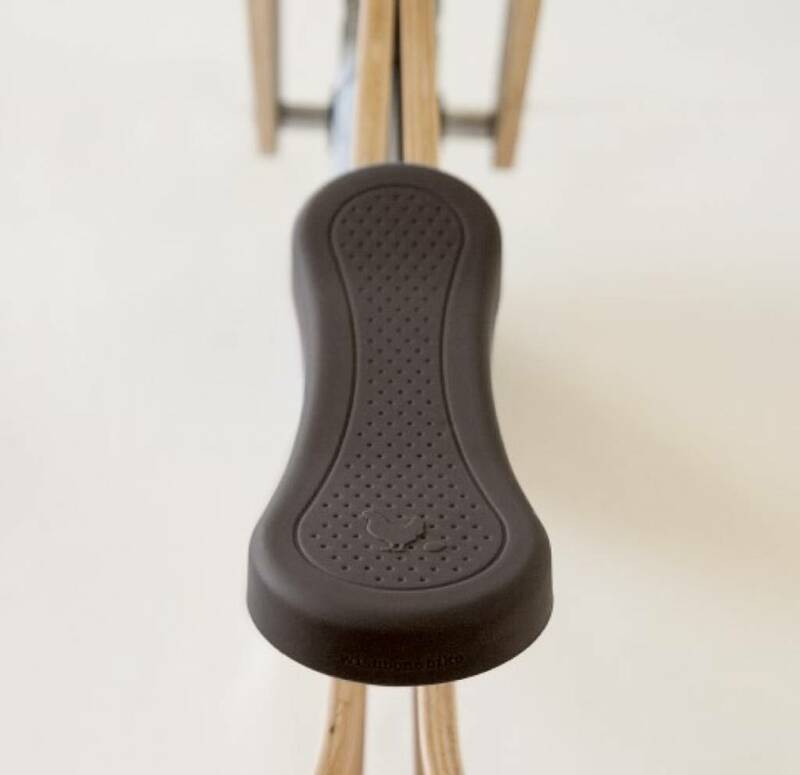 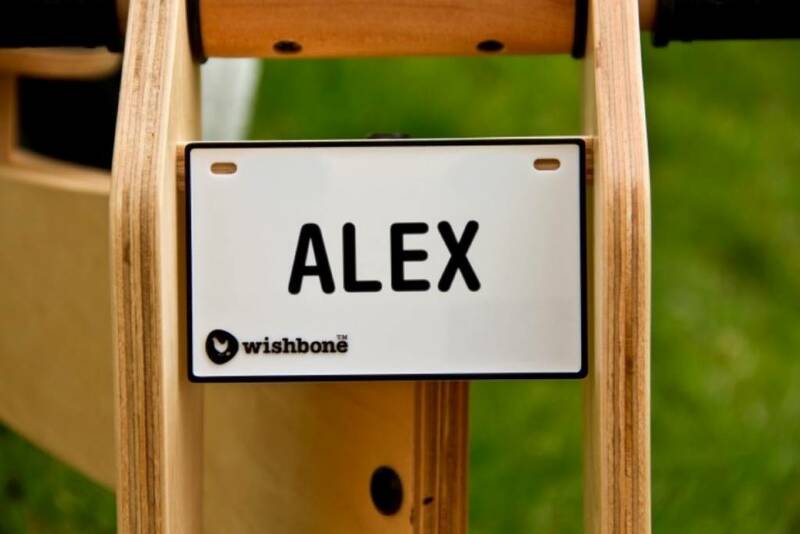 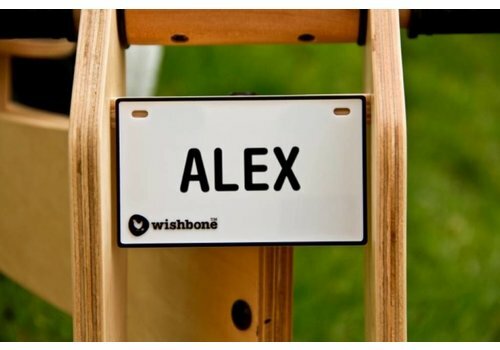 Then choose the Wishbone Bike! 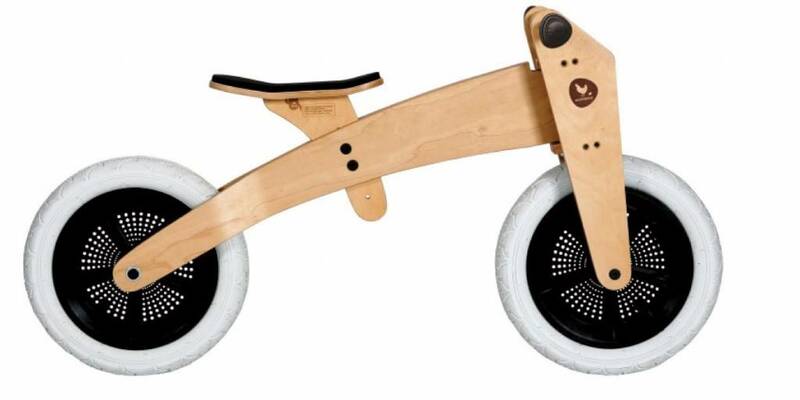 Do you want to use the bike as a tricycle? 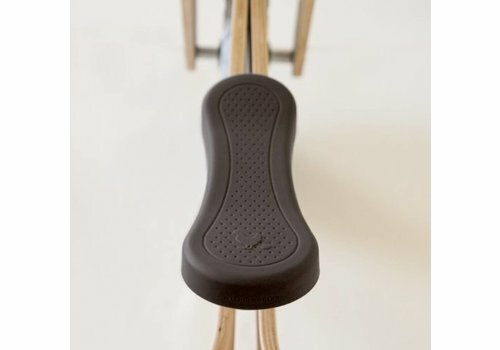 This is possible! 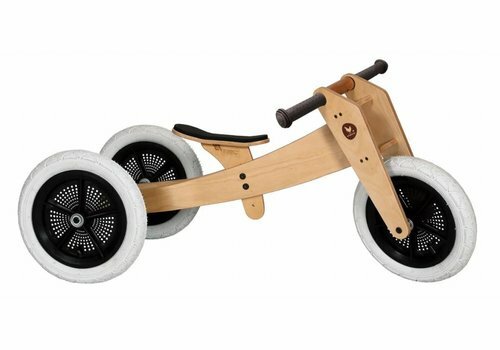 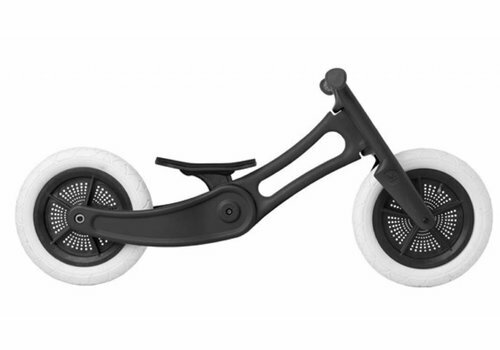 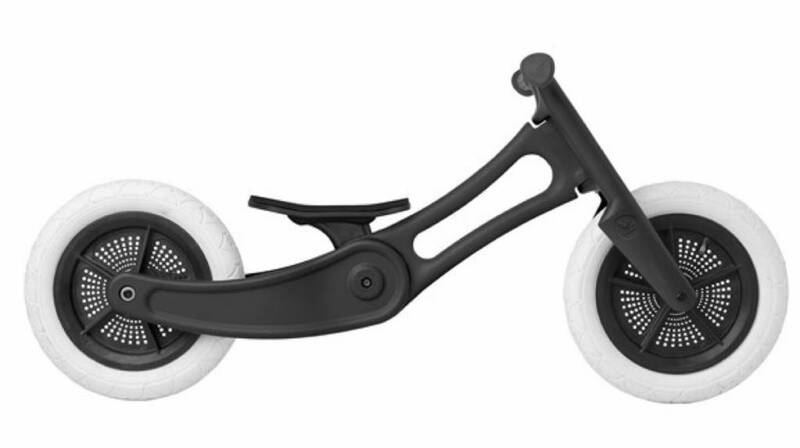 Buy the trike kit and turn this two-wheeler into a tricycle.